A new year means new adventures! If you’re looking for your next big journey that won’t take you away from the West Coast, check out these productions that are opening this month in the Bay area. In this beloved classic, three down-on-their-luck sisters convene in their hometown in Mississippi and swap tales about how they got to where they landed. Both hilarious and heartbreaking, the women laugh, cry, and test the boundaries of their sisterhood in a world gone awry. 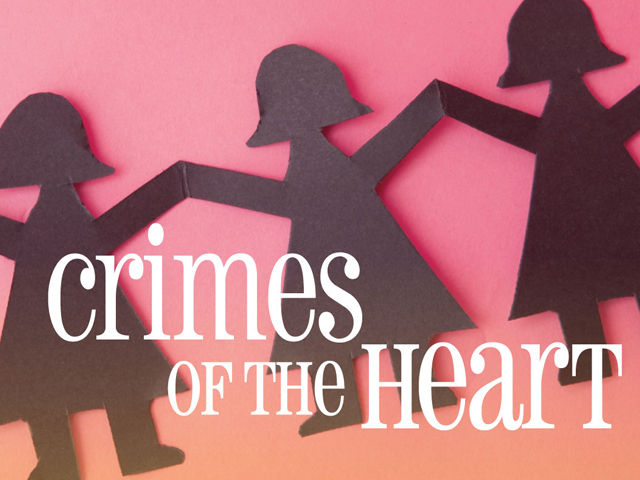 Settle down for some good Southern drama and get tickets to Crimes of the Heart which opens January 11 at TheatreWorks. Daniel and Mitchell have the perfect romance. The only problem? One wants to get married while the other wants things between them to stay as they are. This highly acclaimed, moving play looks at the particulars of one journey toward tying the knot… or not. 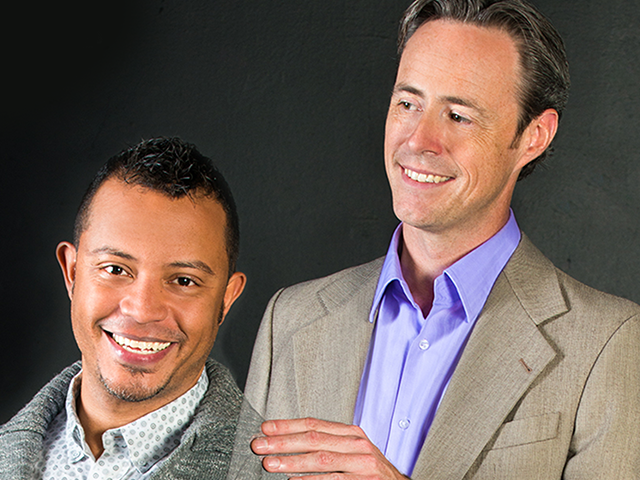 Get tickets to Daniel’s Husband starting January 20 at the New Conservatory Theatre Center. This mind-bending thriller follows Abby and Zach, two young ex-pats living an ideal married life in Paris. When Abby discovers Zach at home one day when he should be at work, the perfect threads of their life begin to unravel and secrets are painfully revealed. 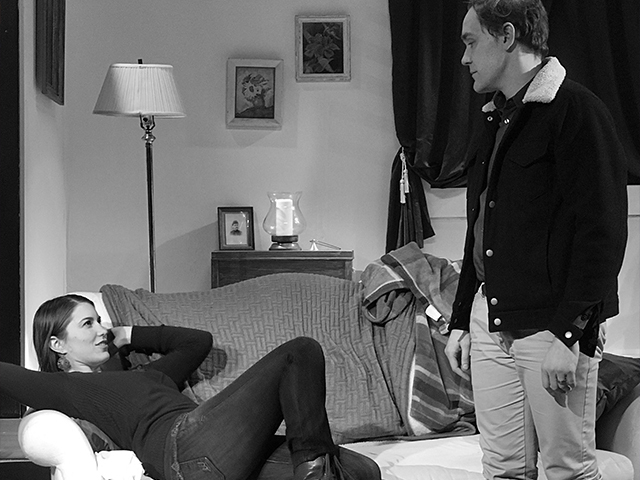 Get tickets to Belleville, opening January 5 at Custom Made Theatre. This musical comes straight from it’s Broadway run to the SHN Orpheum Theatre. Based on the Academy Award-winning film, Finding Neverland is a musical telling of the magical summer in which J.M. Barrie was inspired to write Peter Pan. 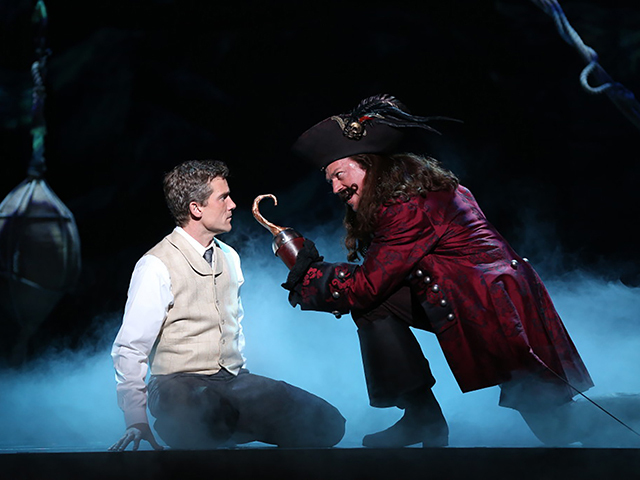 Get tickets to Finding Neverland beginning January 18. Based on Alison Bechdel’s acclaimed autobiographical graphic novel, this Tony Award-winning musical follows young Alison and her uniquely dysfunctional family through the years. 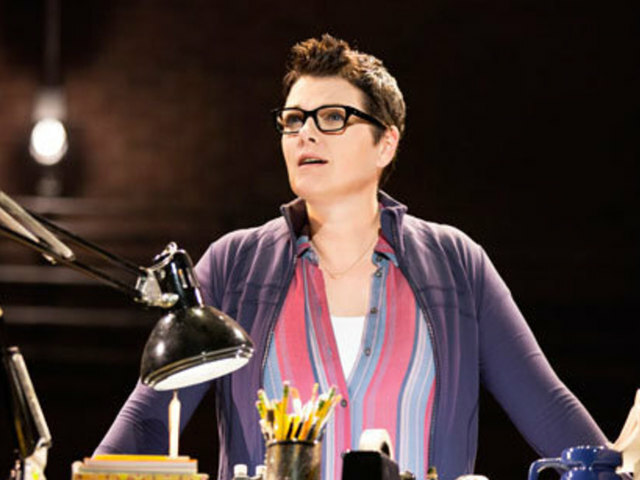 Be sure to get tickets to Fun Home at the Curran Theater starting January 25. With such a great variety of shows coming to town, there is something here for everyone. Let us know what you decide to see on Facebook and Twitter.